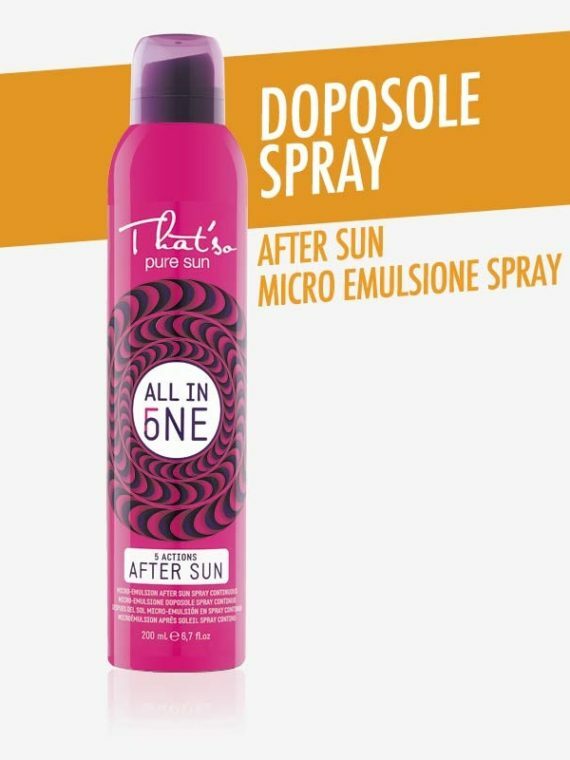 THAT’SO – DOPOSOLE ALL IN ONE AFTER SUN MICRO-EMULSIONE in SPRAY CONTINUO 200ml. 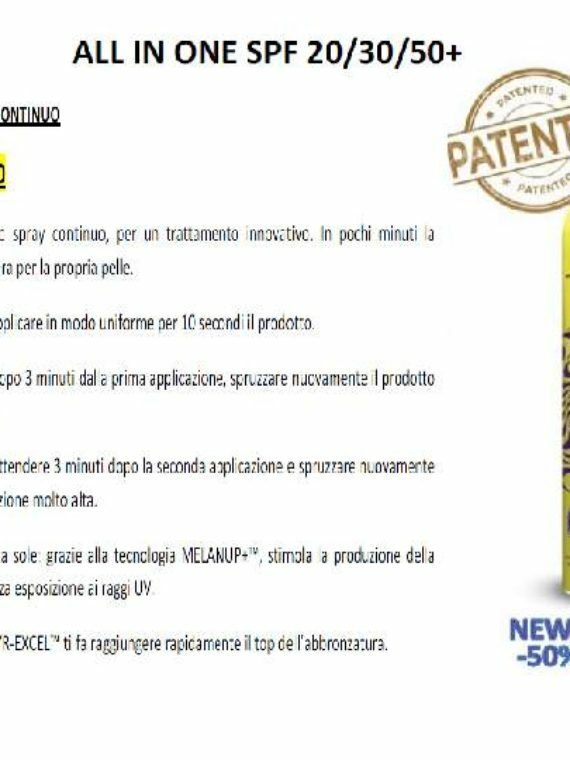 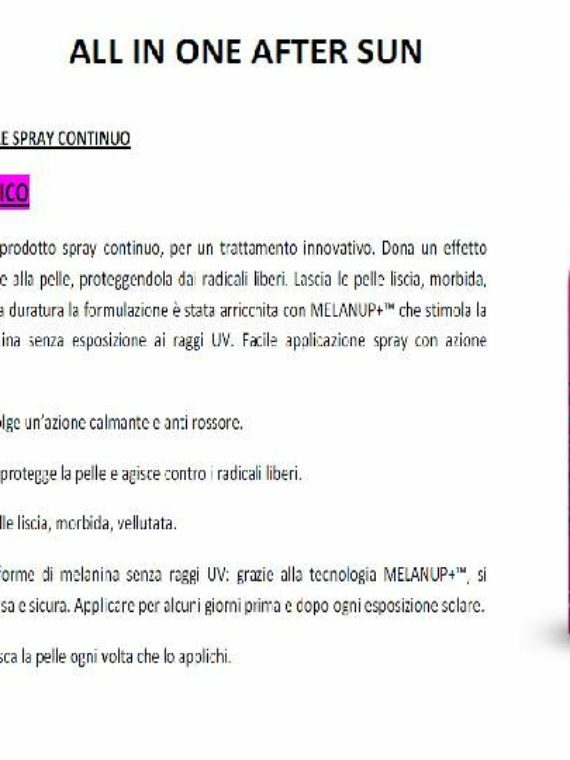 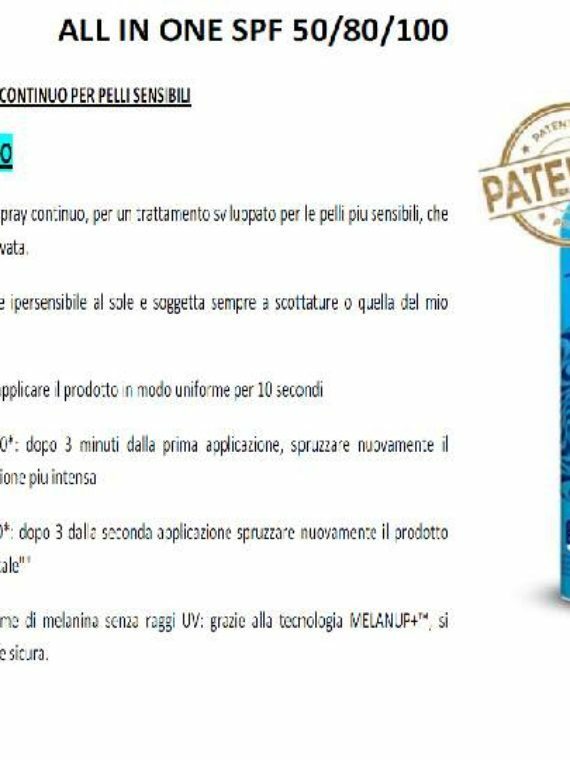 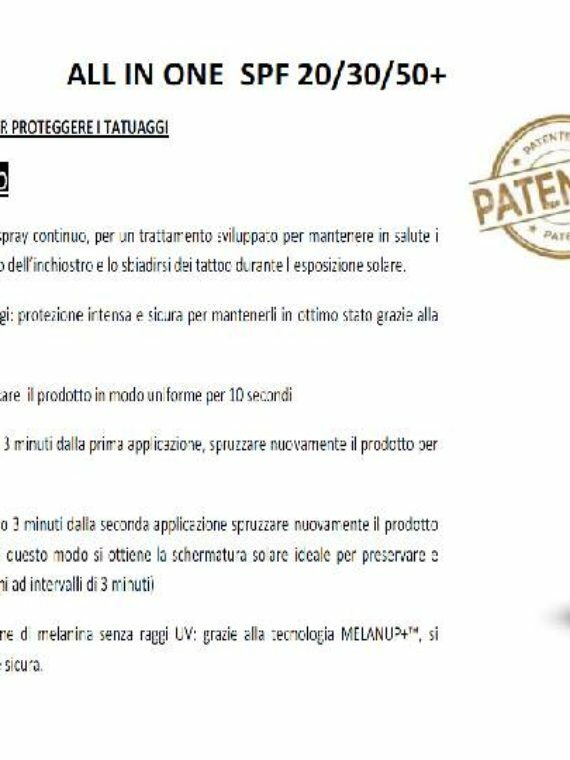 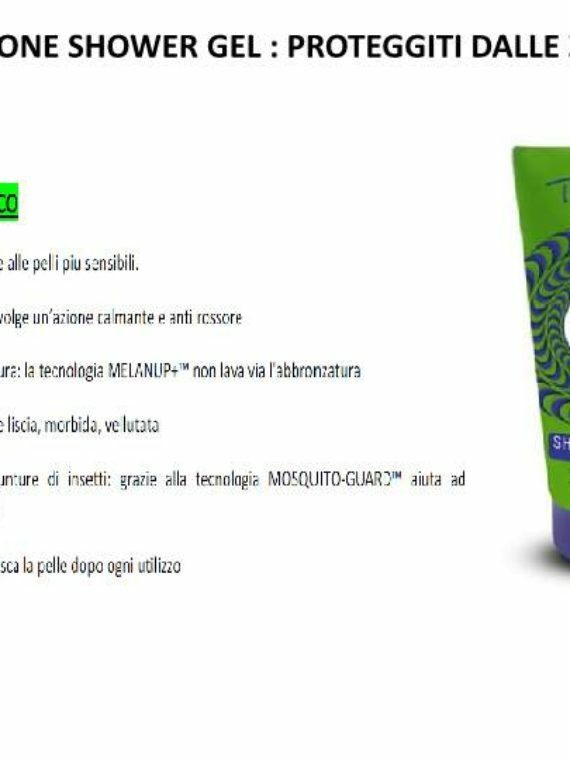 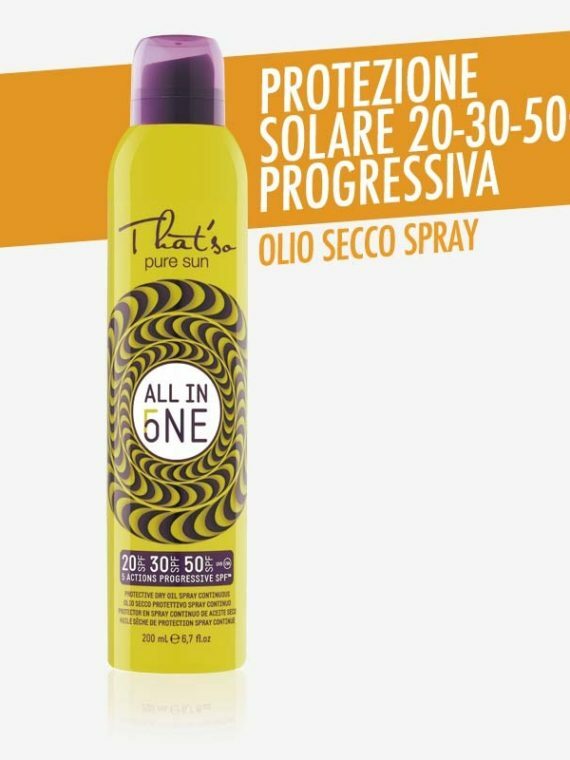 THAT’SO – PROTEZIONE ALL IN ONE SPF 20-30-50 OLIO SECCO PROTETTIVO SPRAY CONTINUO 200ml. 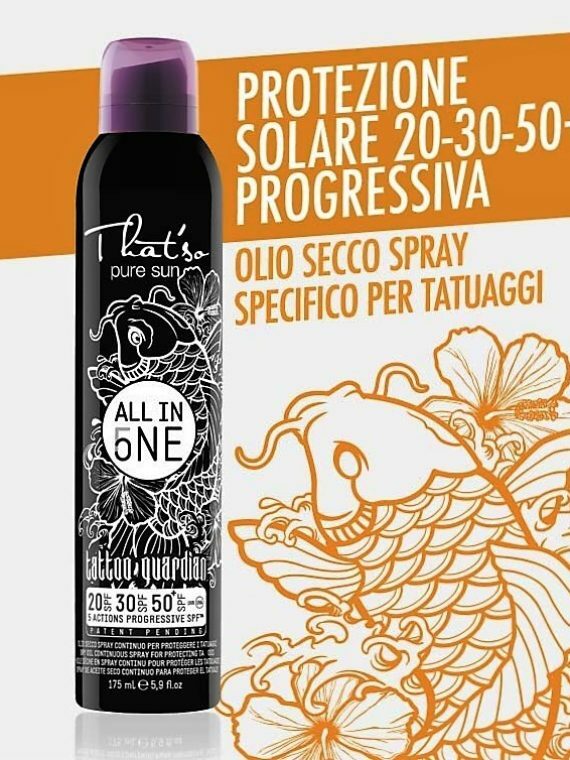 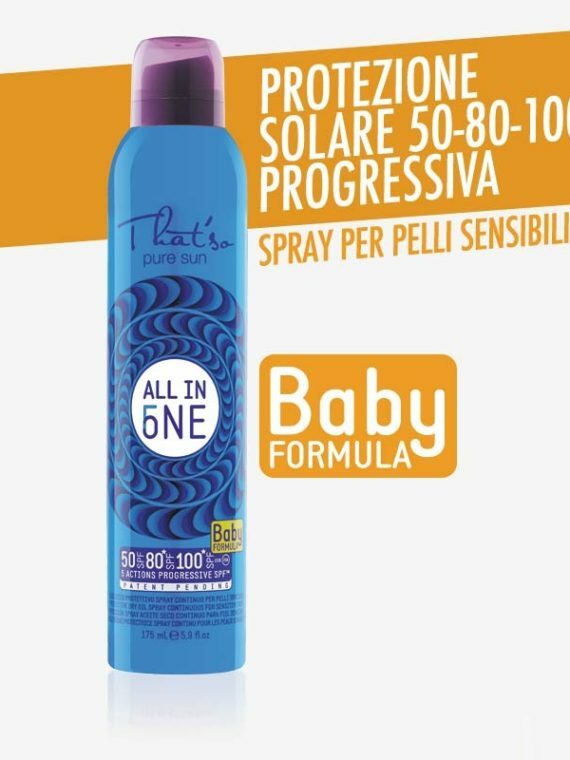 THAT’SO – PROTEZIONE ALL IN ONE TATTOO SPF 20-30-50 OLIO SECCO SPRAY CONTINUO 200ml. 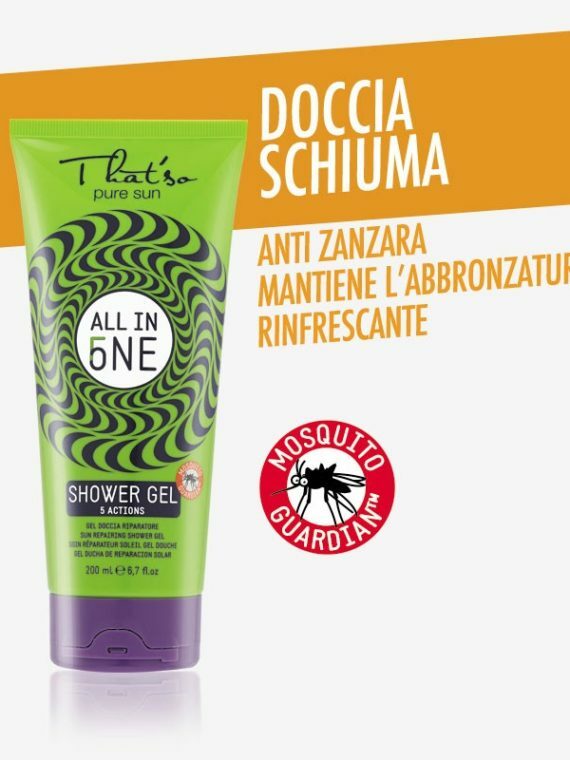 THAT’SO ALL IN ONE – DOCCIA SCHIUMA GEL ANTI ZANZARA DOPOSOLE 200ml.